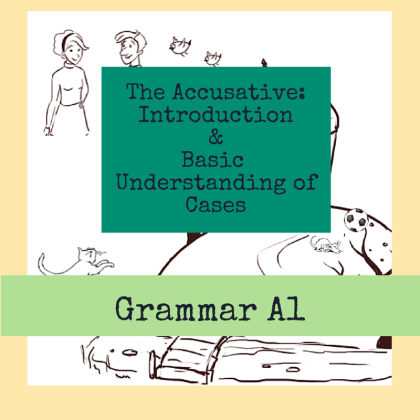 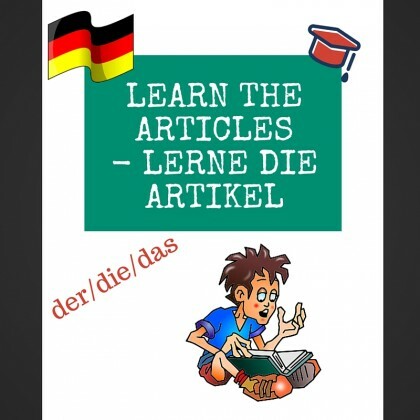 Learn the basics about the The Dative Case. 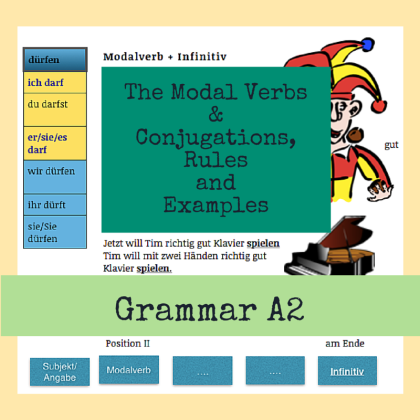 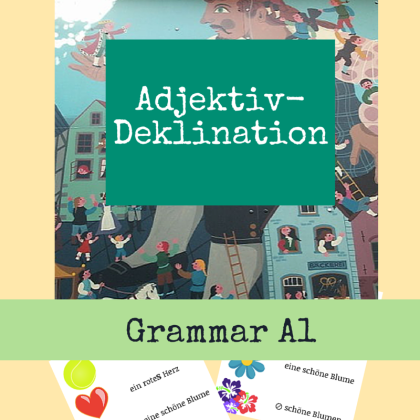 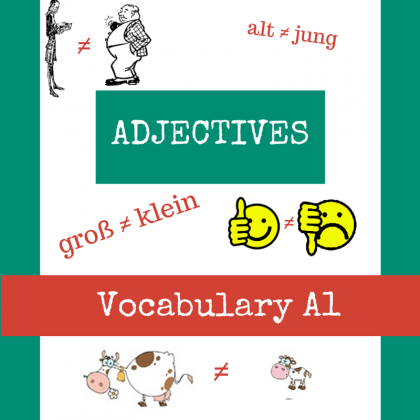 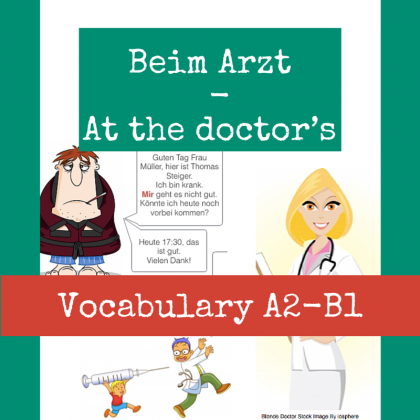 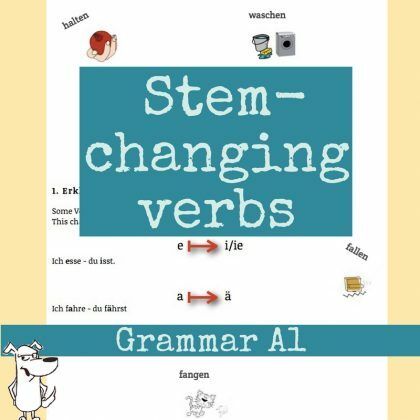 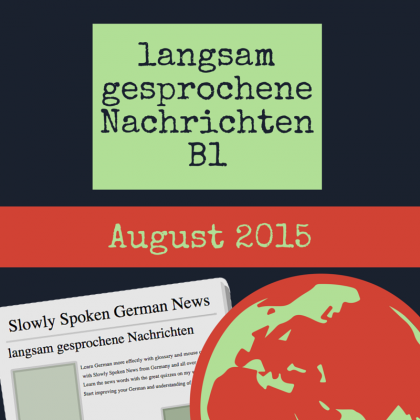 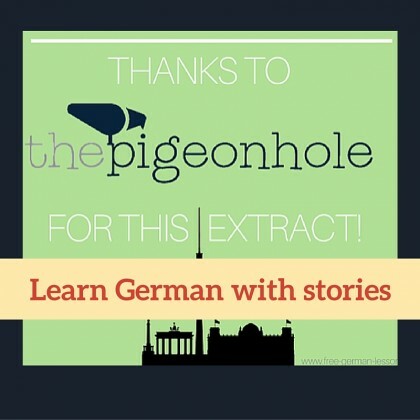 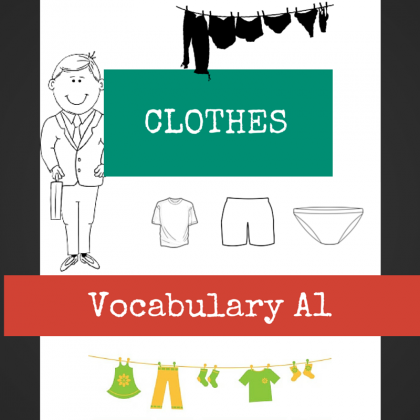 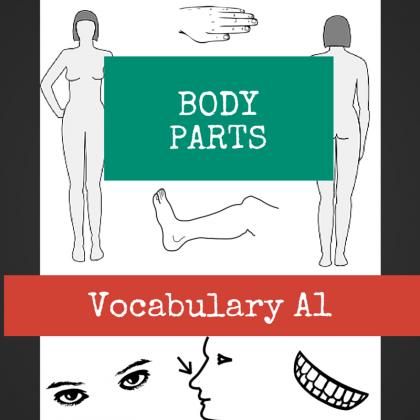 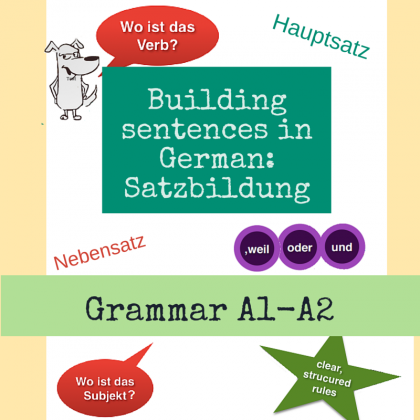 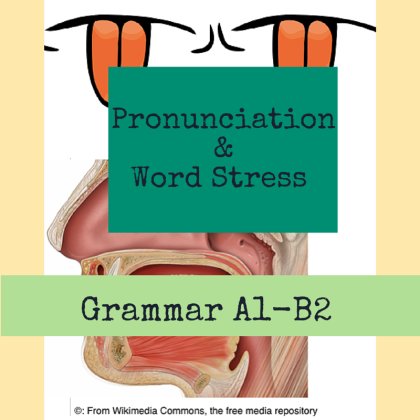 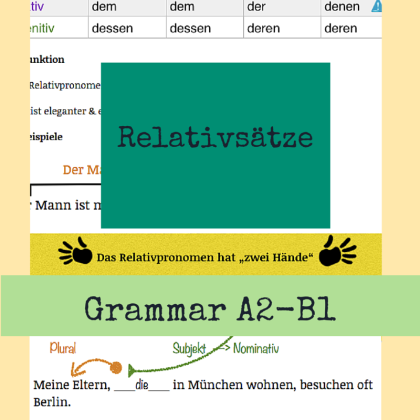 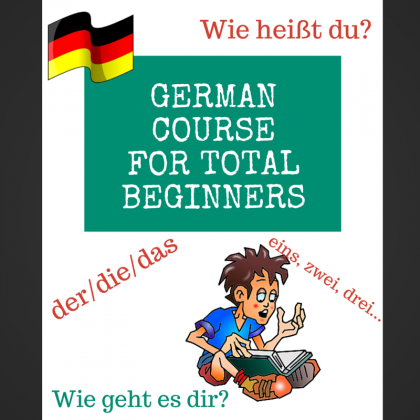 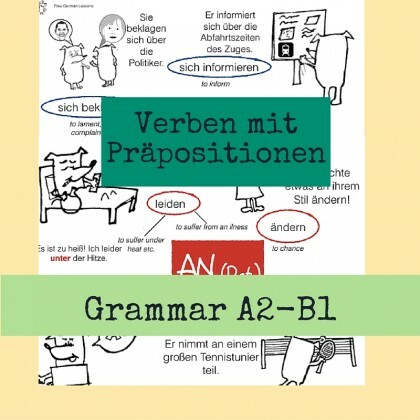 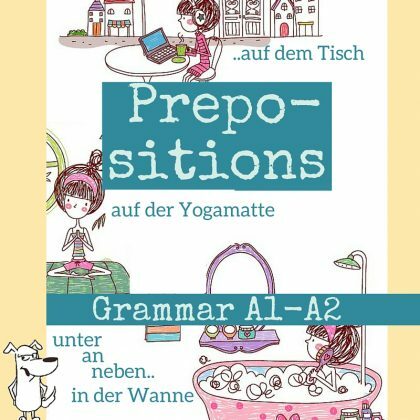 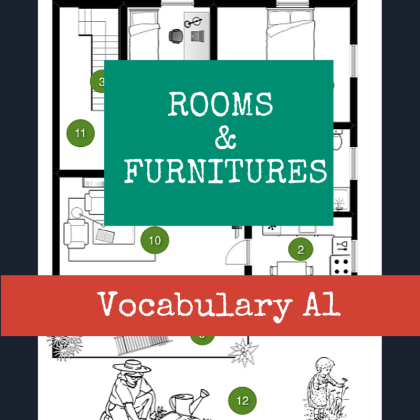 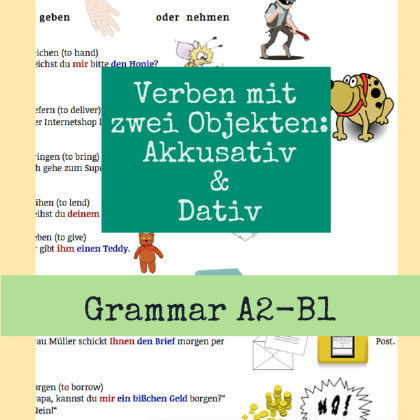 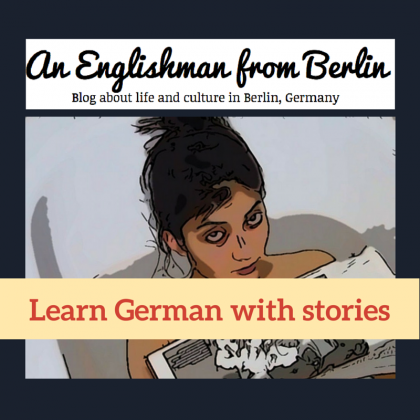 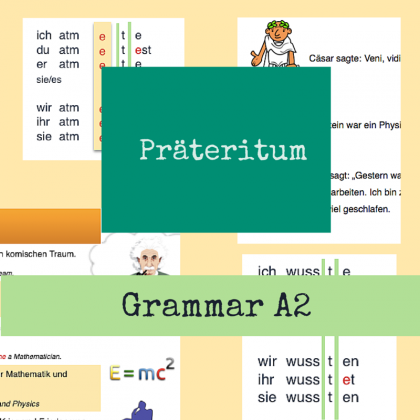 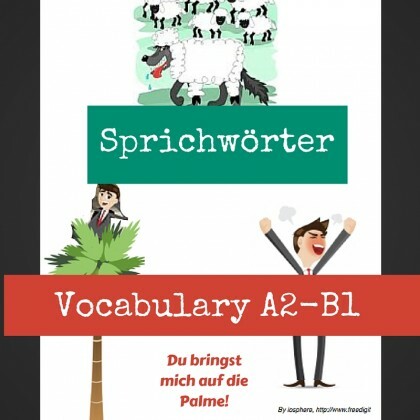 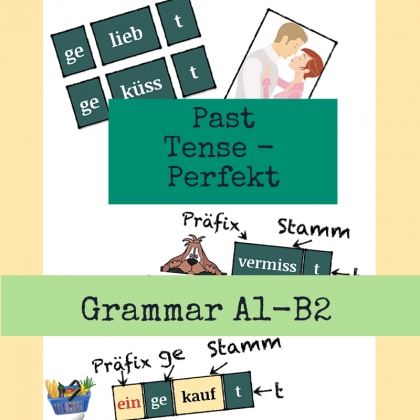 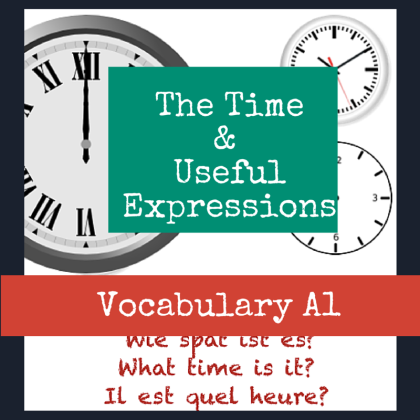 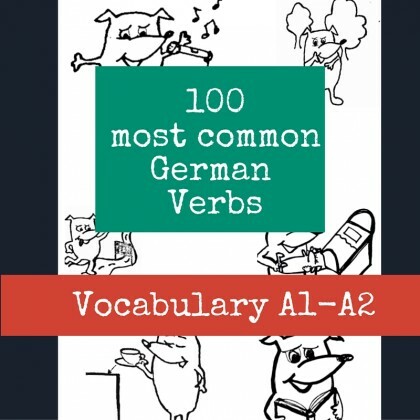 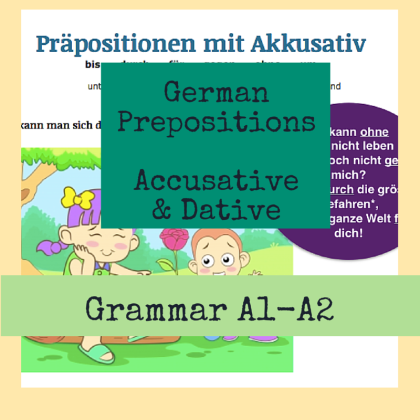 Learn how to build the dative case and learn the important verbs. 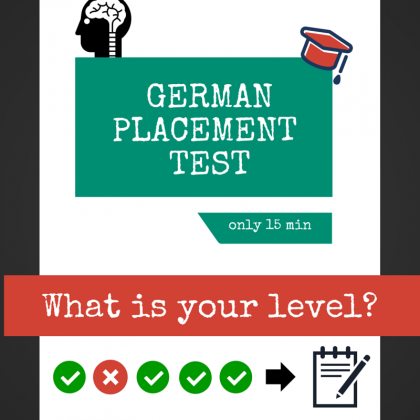 Take the quiz after each lesson. 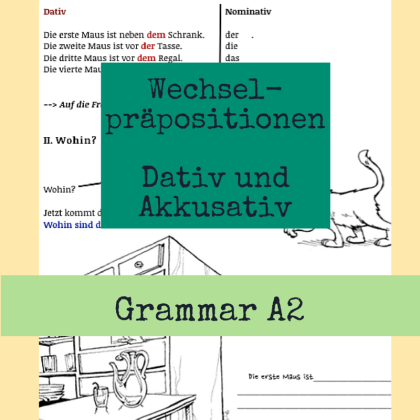 Is there a typo in the "helfen" example?